Originality comes in many sizes and shape. In this article, originality is found in hip-hop duo hopeful, HA. Their latest single ‘‘O.P.E.N.’’ is a very tasteful track full of different flavors for the open minded. 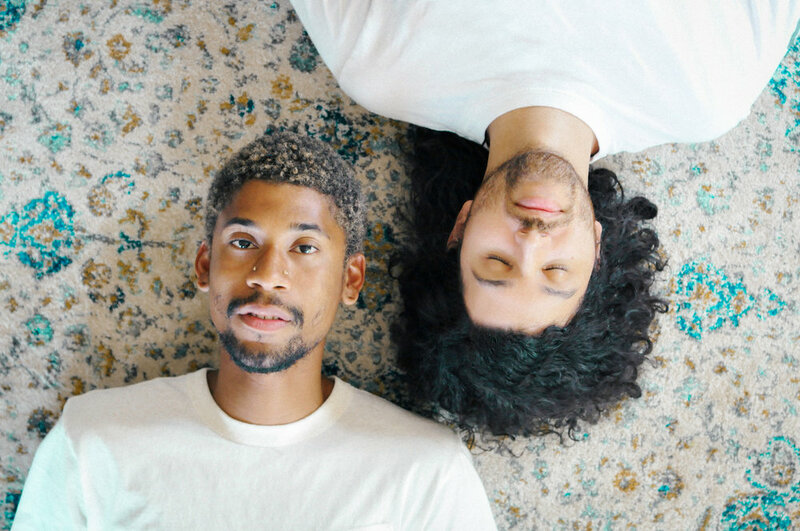 HA - which stands for Hodgy and Alvin Risk - is going on a new path in search for something new in their career. Their single ‘‘O.P.E.N.’’ is a great start as it brings something fresh to their catalog of songs. It’s a sparkling departure musically for both members of the duo that sees Hodgy singing over bright, piano-led production. "O.P.E.N." is one of the first songs produced, recorded and mixed entirely by the duo and is a great indication of what's to come from HA. Their fans can expect great upcoming projects from the duo, that’s for sure. As a matter of fact, earlier this year, Hodgy and Alvin penned an open letter to their fans, explaining the duo's new musical direction. The result of that new direction, at least for now, is very positive. A crossroads of their musical, visual and artistic ventures, ‘‘O.P.E.N.’’ is the first single to be released from the HA catalog that illuminates their respective expertise and acts as a bright, sparkling departure from any preconceived expectations and histories. The track, as one of the first they created together, was written, produced, recorded and mixed entirely by Alvin and Hodgy in a back-house studio in Pasadena, CA. With a hard knocking start for their new direction, HA really has the attention of many auditors now. We’re all excited to see what comes next from this talented duo.